This is it, you guys — Paris Fashion Week, the last of the month-long whirlwind and about that time when showgoer’s souls should be feeling weary…but of course, it’s the opposite. There’s nothing quite as rejuvenating as seeing French fashion happen in person, and for anyone else who’s traveled to four different countries and worked four consecutive weekends in a row, Paris Fashion Week is just the antidote to fashion fatigue. While some lovely ladies and gents might have felt so tired that sweatpants seemed like too much work, the Paris shows were exhilarating enough to inspire a sprint to the finish line. 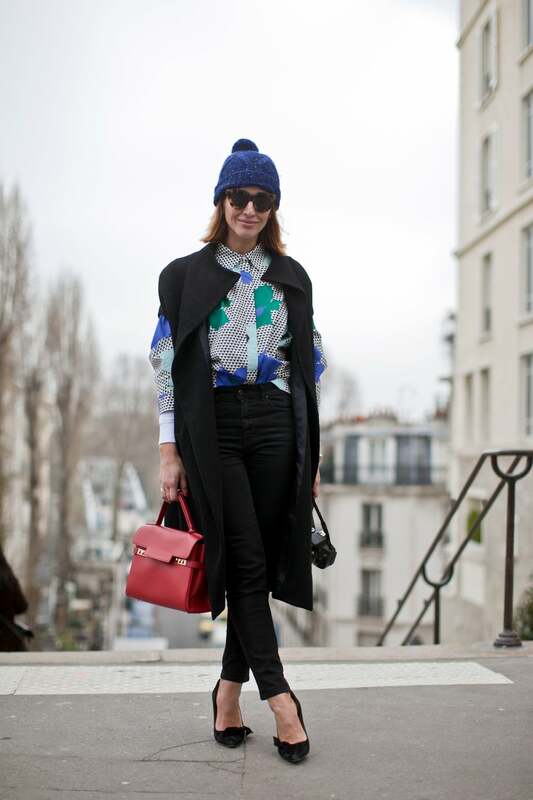 Get your own second wind here, with the last-call looks we spotted on the French streets, captured by The Styleograph. Until next September, chéries! If you ever needed a push to wear your summer shorts in the winter, Sara’s here to help! Hanne Gaby sets the gold standard in her Louis Wong for A.P.C. jacket. 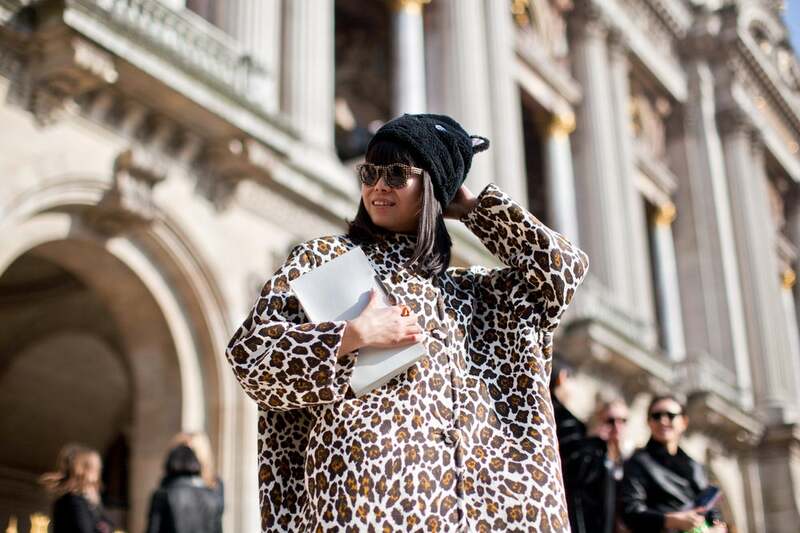 Leaf Greener gets in touch with her inner feline in cat ears and a leopard-print coat. We love a lady who knows how to wear a good cape. Athletic stripes, sequins, and neon — check, check, and check. A Givenchy crossbody pairs perfectly with a stark-white Balenciaga skirt. Ivelina from FriChic piles on the neutrals. Elena Perminova is like spring, personified. Svetlana Bevza, all in white. We’re obsessed with Charlotte Collard’s high-waisted skirt. 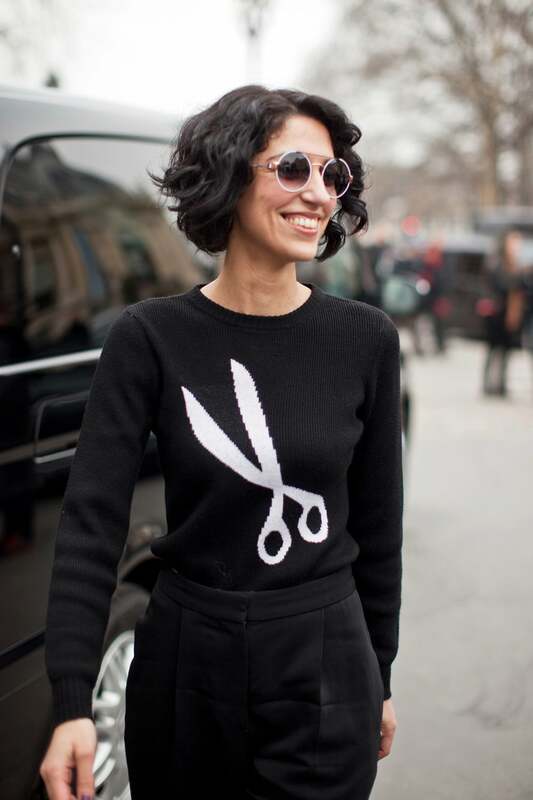 Giovanna Battaglia again, in a piece of art by Comme des Garçons. Elena Perminova, in the shortest trench we’ve ever seen. Natalie Joos is all smiles. No white jeans before Memorial Day? Think again. Leaf Greener shows her stripes at Céline. Giovanna Battaglia shines in gold. One question — what is that bag? Tiany Kiriloff in red and blue. Valentina Siragusa wears wallpaper pants and mustard yellow. Our go-to weekend uniform of leggings and an oversized sweatshirt, taken to the next level. 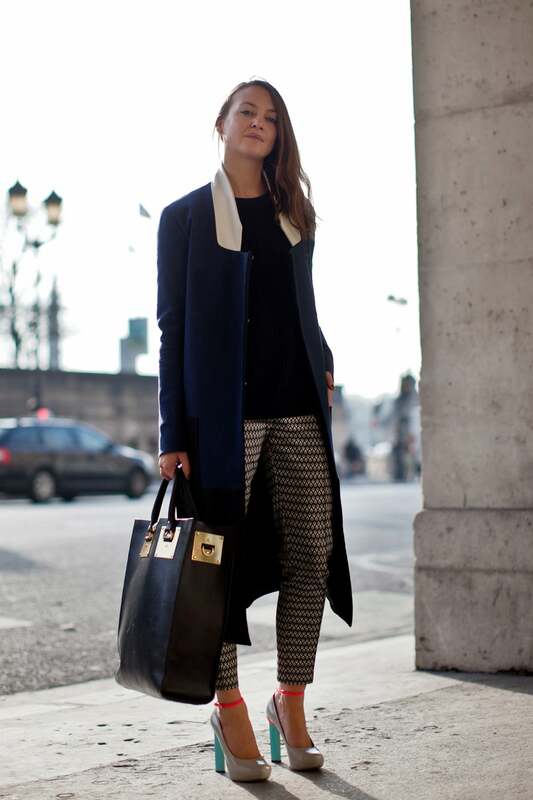 A grid-board-checked suit from Topshop. Natalia Alaverdian goes for Wookie gloves and a cropped moto jacket. Yasmin Sewell, cut it out! Down the steps at the Grand Palais. Au revoir Paris — it’s been swell!